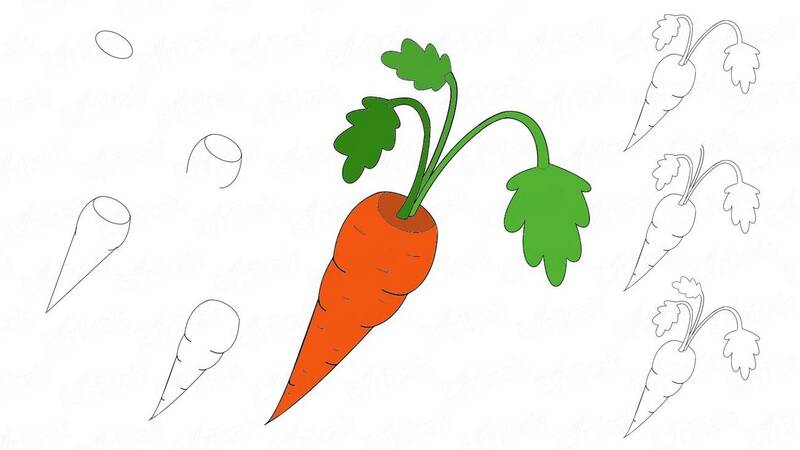 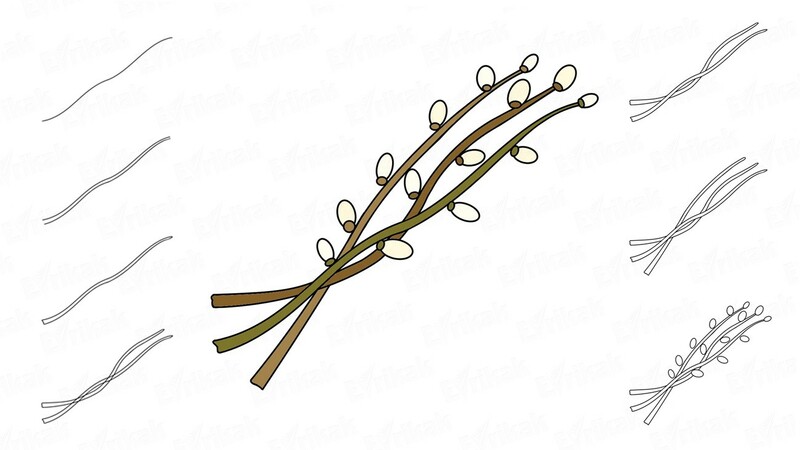 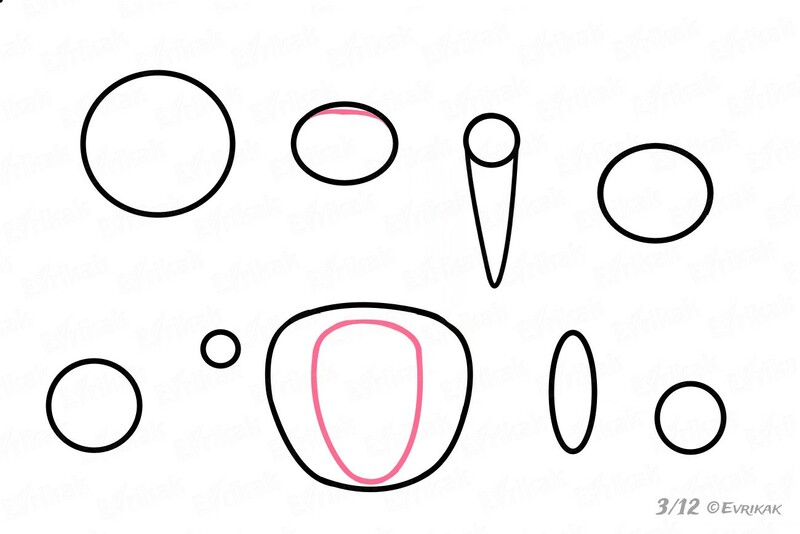 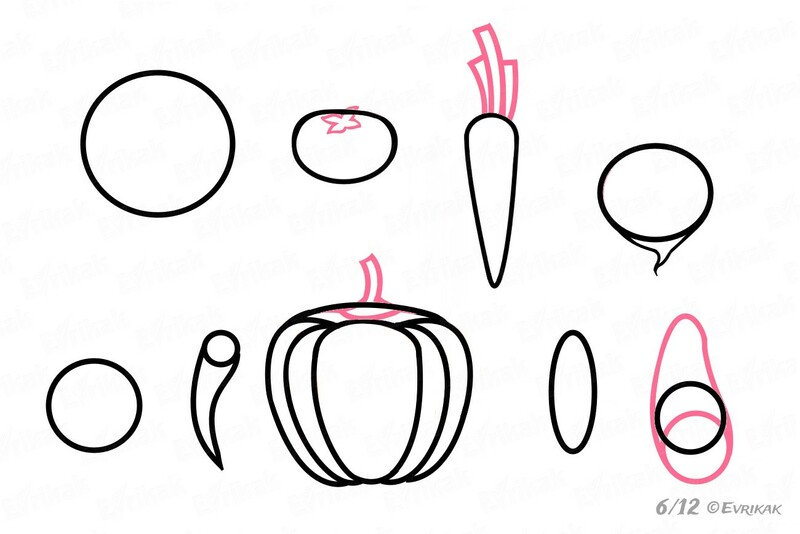 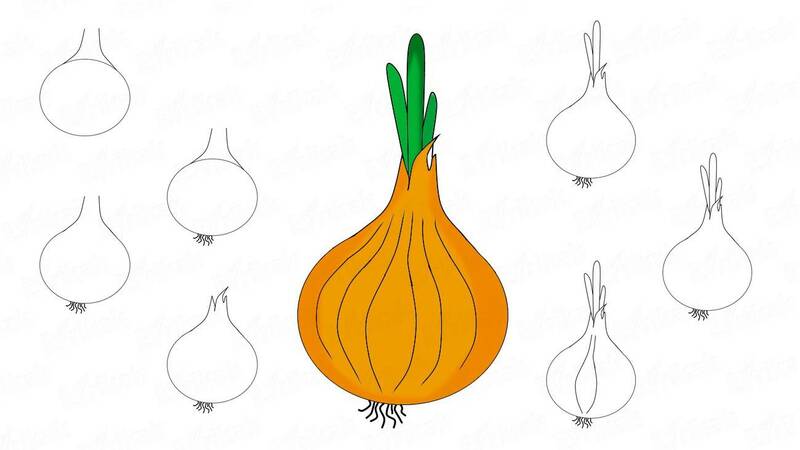 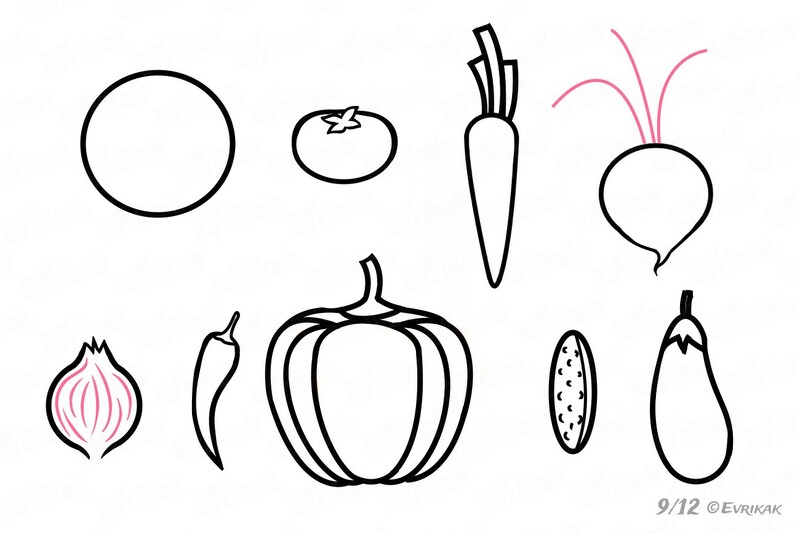 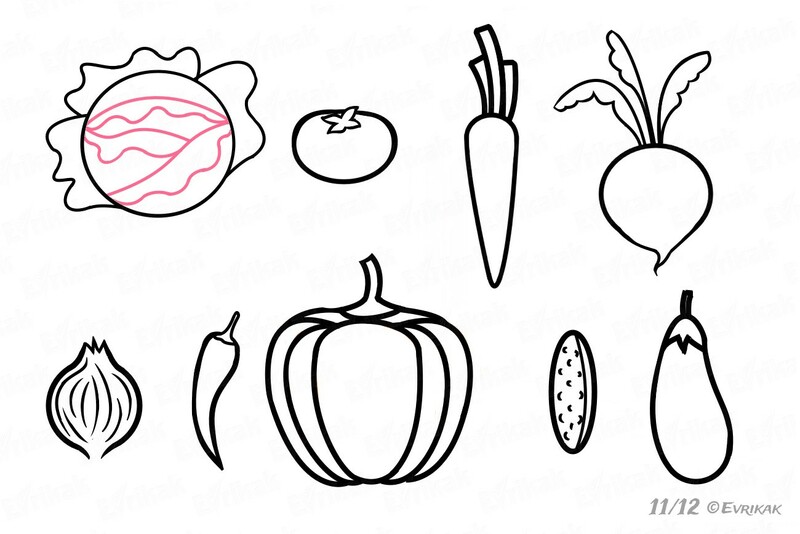 Today we are going to learn to draw autumn gifts – bright and juicy vegetables. 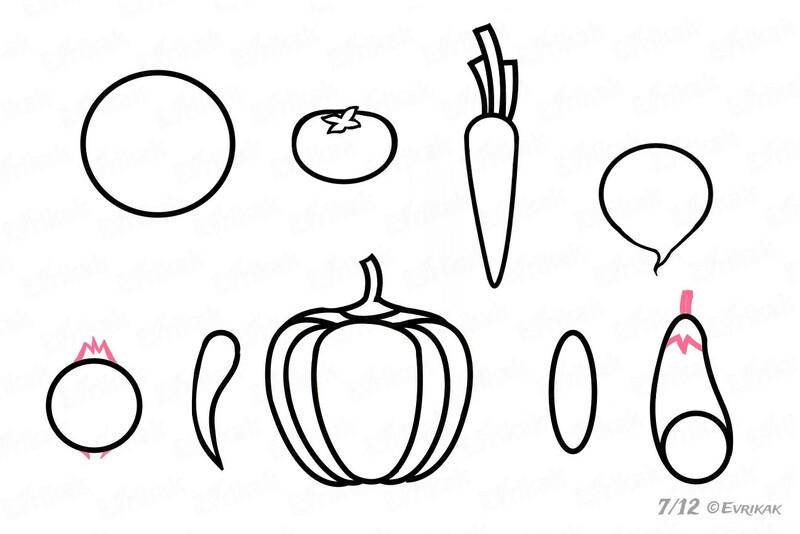 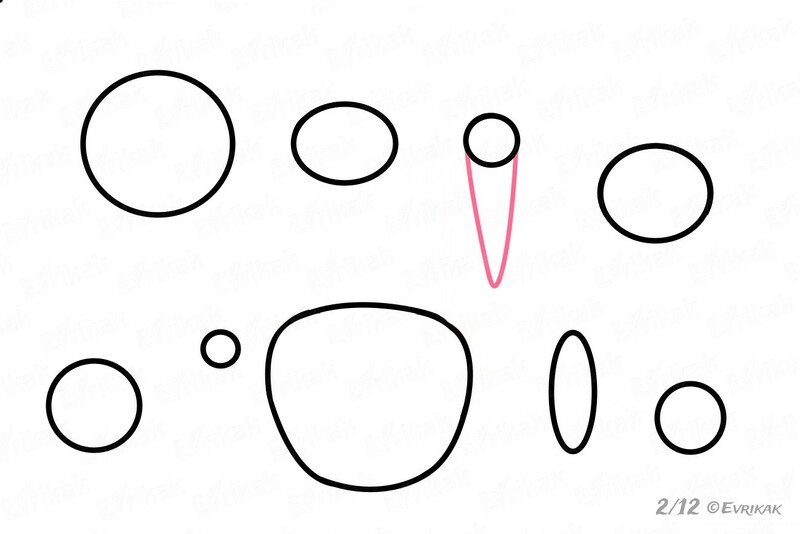 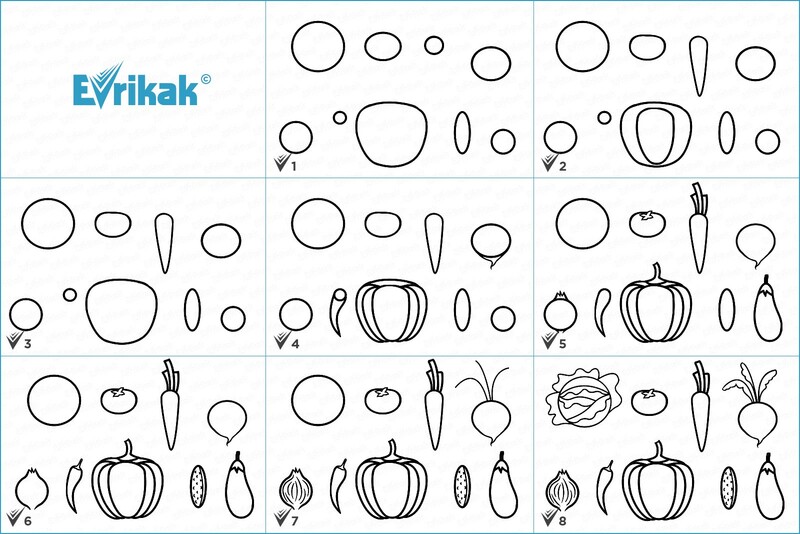 This instruction will help children to remember how looks each vegetable and will teach to distinguish them. Can we start? 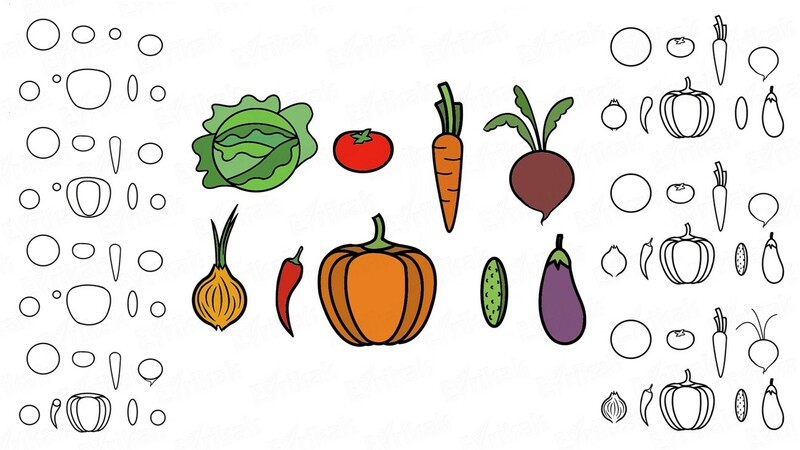 Add the leaves to the cabbage as it’s shown in the picture. 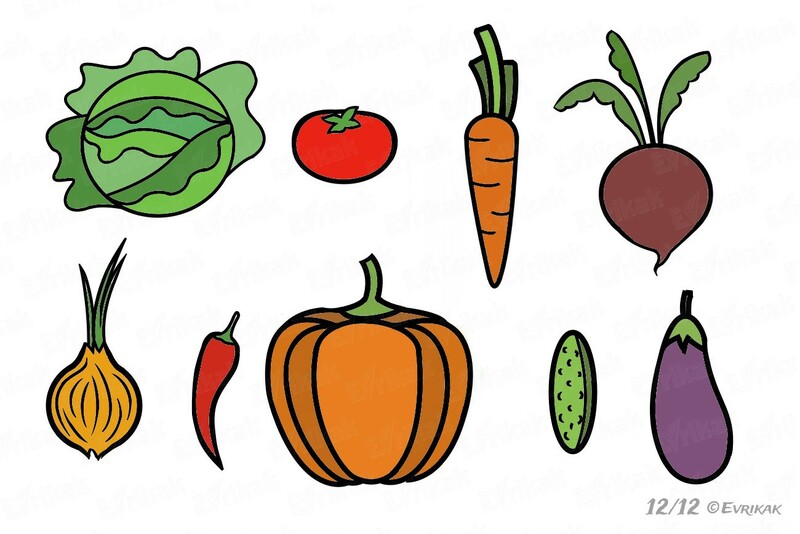 Color autumn vegetables in bright colors with the help of the crayons, the watercolors or the markers. 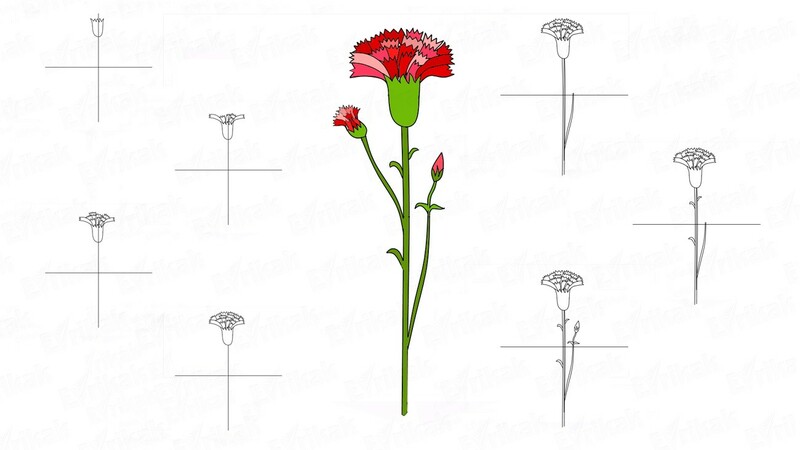 Each plant has its own characteristic color, follow the rules. 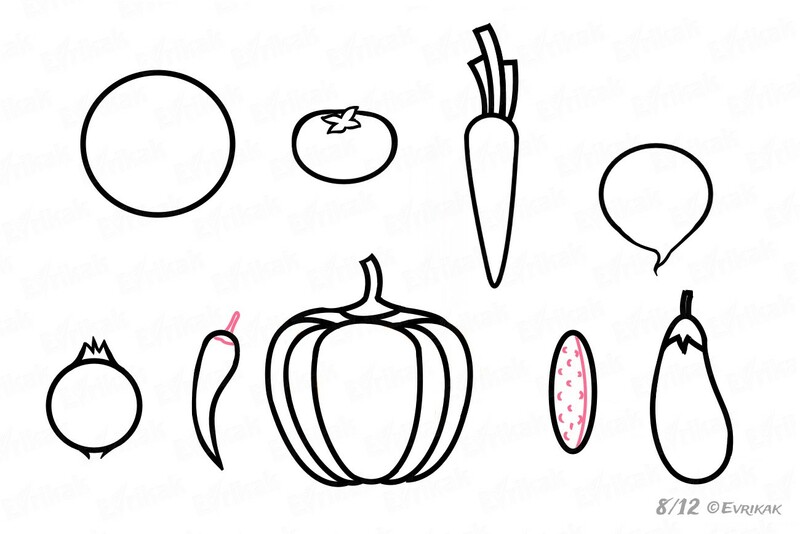 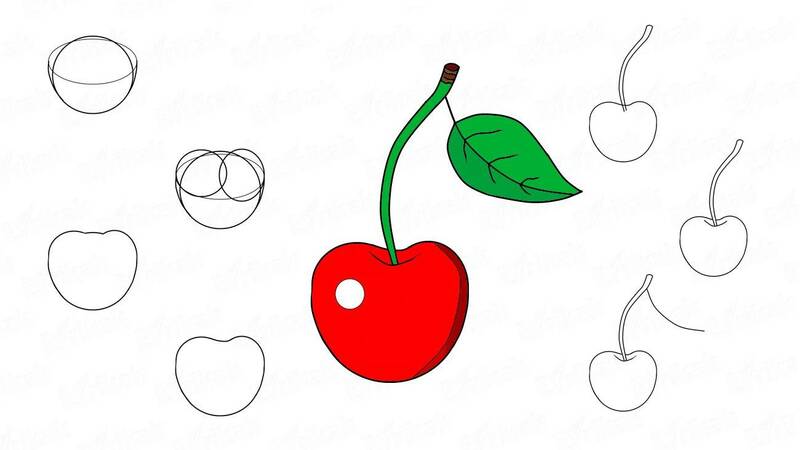 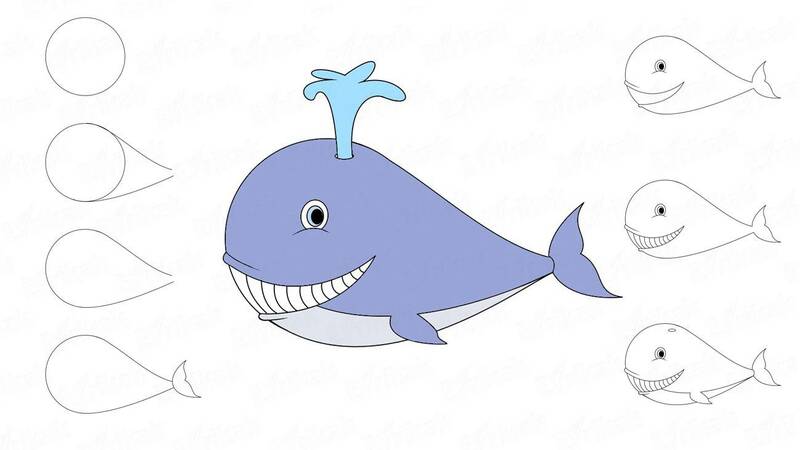 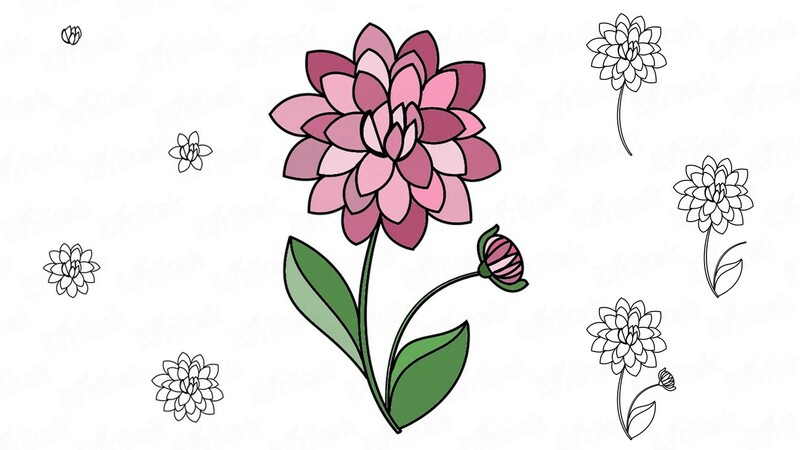 You can also color them online.